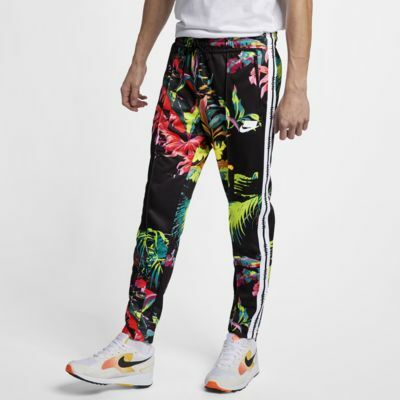 The Nike Sportswear NSW Track Pants pair a classic look inspired by soccer warm-ups with a unique, street-ready palm print. Logo tape extends from hips to hems, and zippered cuffs allow for easy on and off. 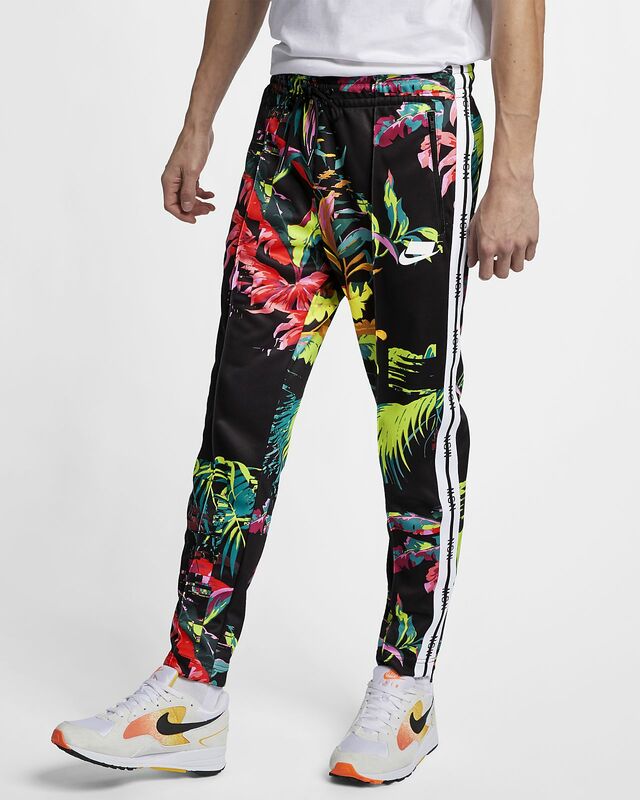 SOCCER STYLE WITH A PALM PRINT. Soccer-inspired design features a unique palm print. Logo tape extends from hips to hems. I paid $100 for a pair of pants that is four inches shorter than they should be. I bought my son a men’s large, and couldn’t believe it when I took them out of the package. I compared them to two other size large, same styled pants my son has and they were literally four inches shorter, it’s not an exaggeration. So disappointed, and. These were supposed to be a birthday present!